As a top influencer in the world, the Computing Conference of Alibaba Cloud provides a panoramic view of Alibaba’s technology commitment and excellence. Here you’ll meet the most influencing minds of the data technology world. You’ll learn the vision and future of cloud computing. You’ll feast your minds on the most advanced technologies of cloud computing, big data, and artificial intelligence. 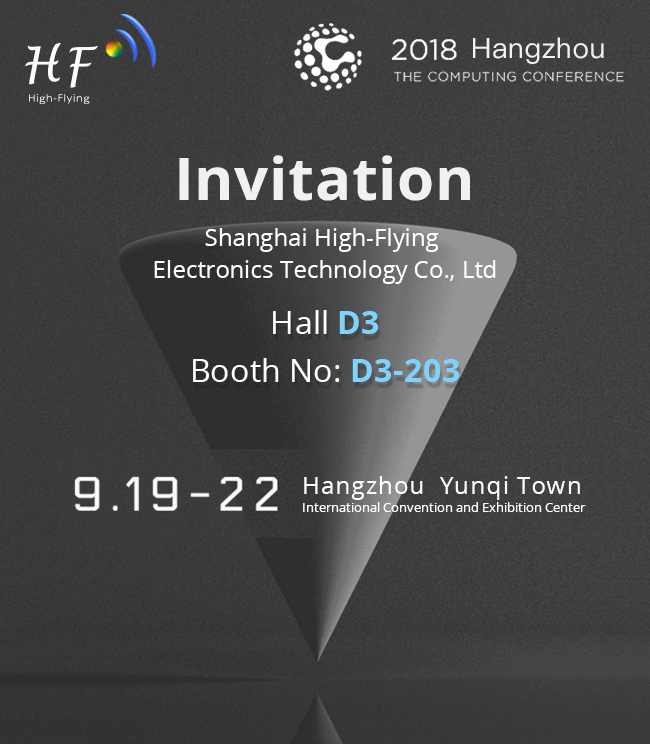 The Hangzhou event will see you in Hangzhou, China, at Cloud Town.